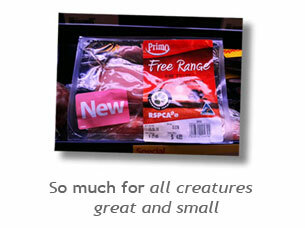 The RSPCA continues to deceive consumers and profits from animal suffering. Just some of the mail we've received from the public about the RSPCA. What’s wrong with the RSPCA? 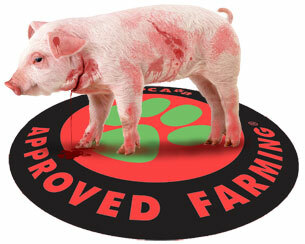 Investigate the true face of Australia's largest animal welfare organisation.